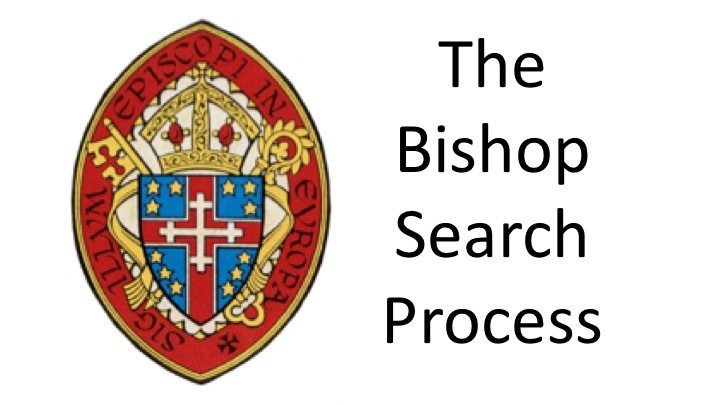 Nominees for the position of Bishop-in-Charge of the Convocation are now Final! The nominees and their spouses will be coming over at the end of September and we will be holding what are known as “Walkabouts” – visits around the Convocation.This is part of the discernment process for us and for the nominees, giving us the chance to learn more about them and letting them learn more about us. 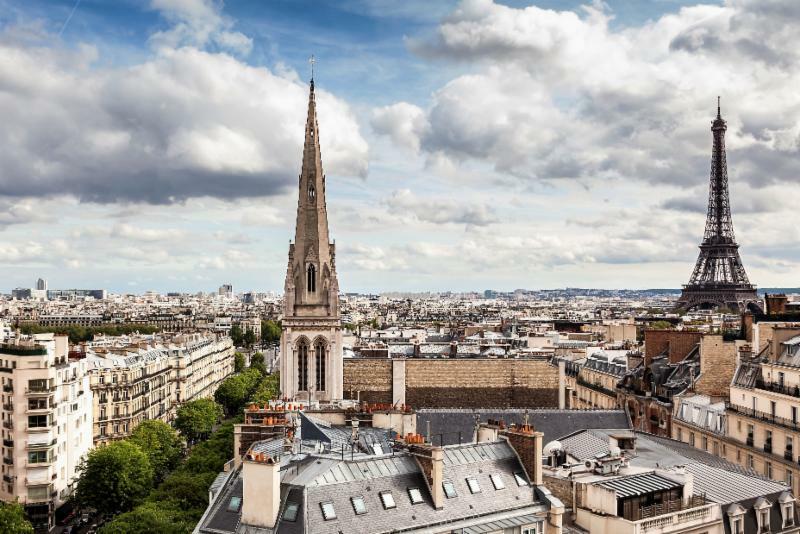 The Walkabouts will be hosted by the American Cathedral of the Holy Trinity in Paris, the Church of the Ascension in Munich and St. Paul’s Within the Walls in Rome. During the nominees’ time with us there will be town halls in each of the three locations. 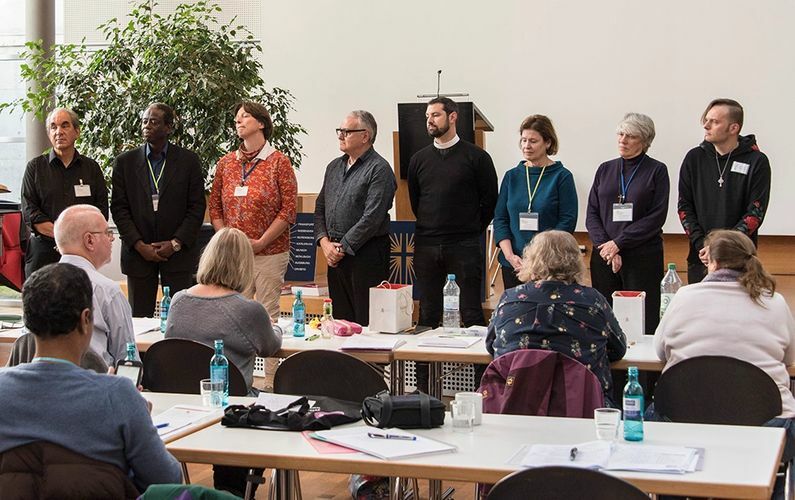 These are occasions for the candidates to answer questions that we have sent them in advance and to speak to what is important or central to their own ministry. We request that all voting delegates and priests attend one of these town halls. 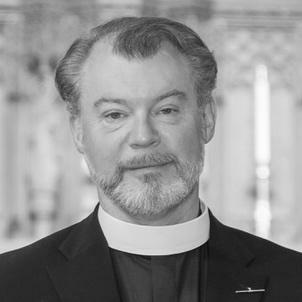 All parishioners from the Convocation are more than welcome to attend or to view on video – town halls will be videotaped and available on the same day. We request that you sign up for one of the town halls, if you plan on being there, so we have an idea of how many people will be attending. The registration link it here and is also on the Convocation and search websites. 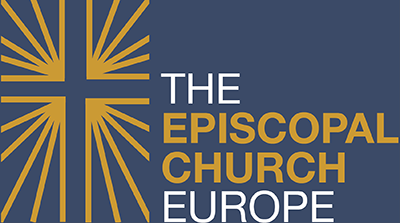 The Episcopal Church in Europe is present in six countries and worships in five languages. Congregants may be native to their country, immigrants or expatriates, and come from a variety of denominations. How might you apply your experience to our situation? How do you currently exercise leadership? Give examples. 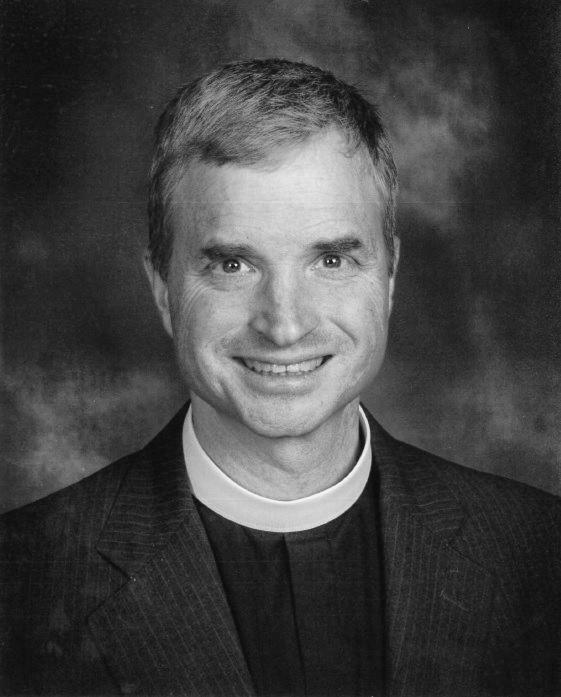 What will leadership mean as Bishop in Charge of the Convocation and what will you need to change in your mode of operation? Give one or two examples of conflict management situations you have dealt with and explain the lessons you have learned. Describe the difference in dealing with conflict in the church and elsewhere. How do you take care of yourself spiritually, emotionally and physically? 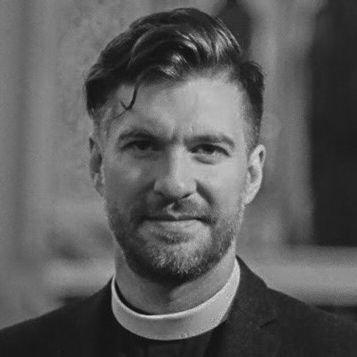 Why are you a Christian, and why an Anglican (Episcopalian) Christian? What difference does your faith make in your life and how do you talk about it? 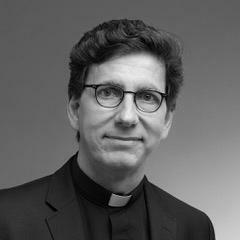 The election of a Bishop doesn’t happen every year (Bishop Pierre was elected in 2001). Please submit your questions and plan on attending one of the town halls. 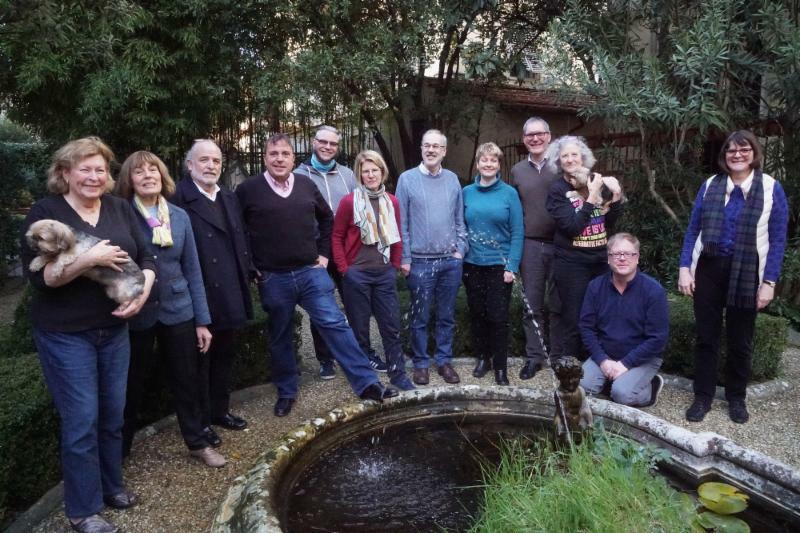 This is a wonderful opportunity to take part in shared leadership of the Episcopal Church. As of July 19, there have been over 39,200 visitors to the website.